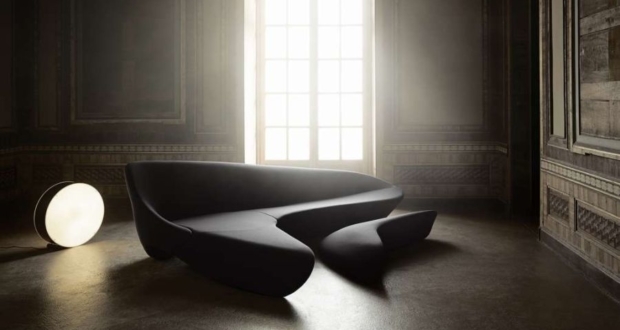 Italian luxury furniture brand B&B Italia is exhibiting Moon sofa at Milan Design Week 2019. 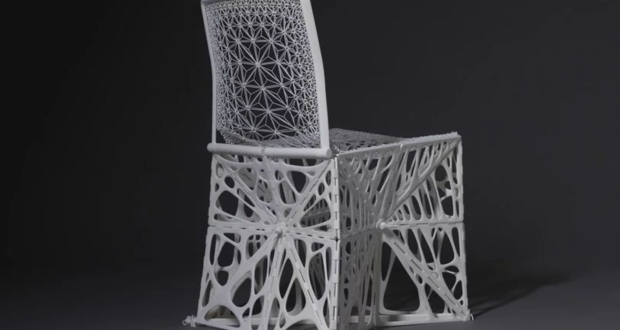 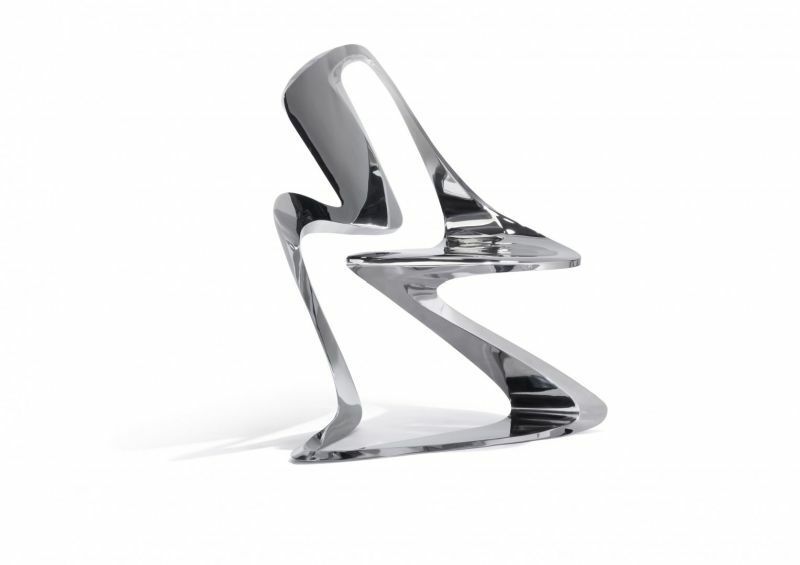 Designed by Zaha Hadid Design in 2017, this will be showcased at the exhibition organized by ME Milan II Duca hotel to honor the legendary Iraq-born architect who also designed the interiors of their hotel ME Dubai schedule to open in December 2019. 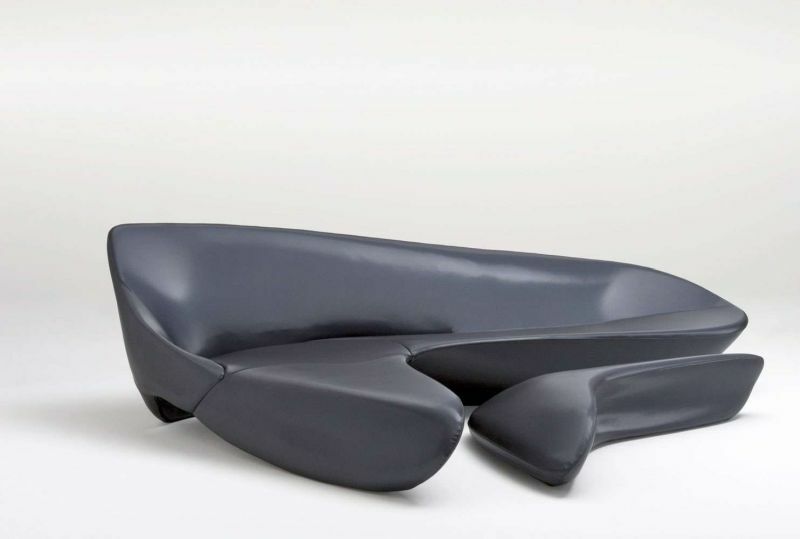 Combining manufacturing technologies of B&B Italia with Zaha Hadid’s signature architecture style of fluid, sweeping lines, this Polyurethane upholstered sofa is more than a typical seating system. 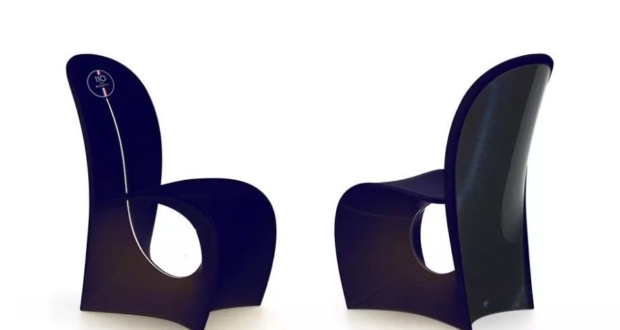 It is a sculptural sofa that tells its design story with back, seat and armrests that appear to be carved out of a single piece in one continuous angular shape. 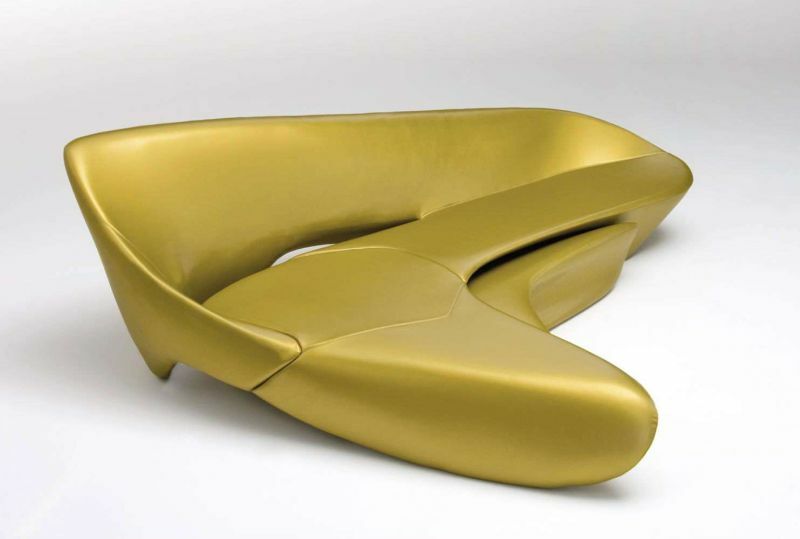 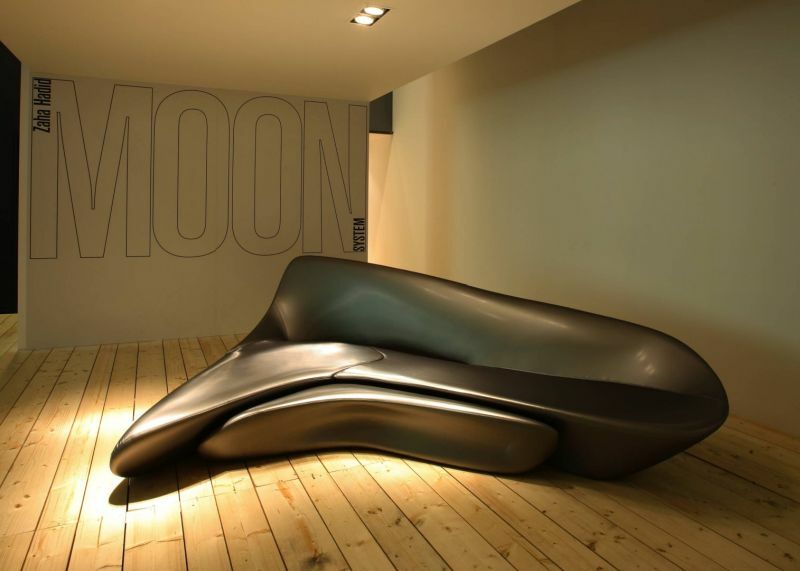 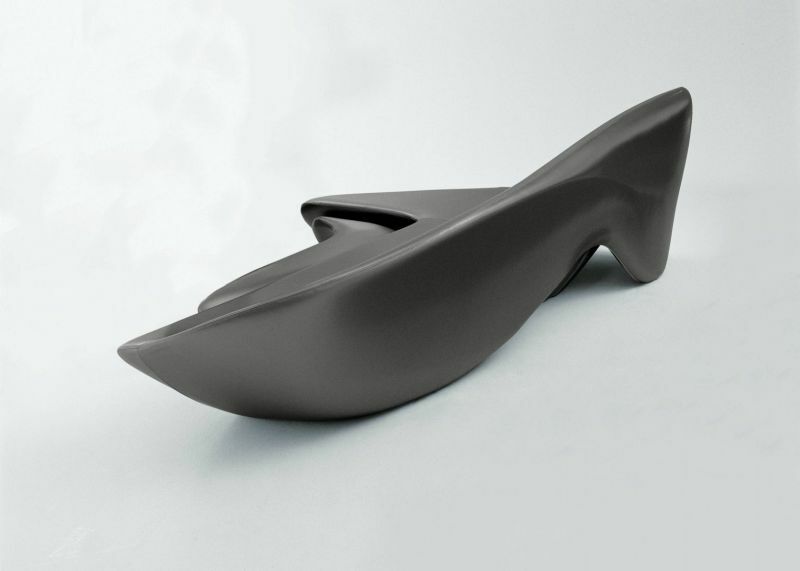 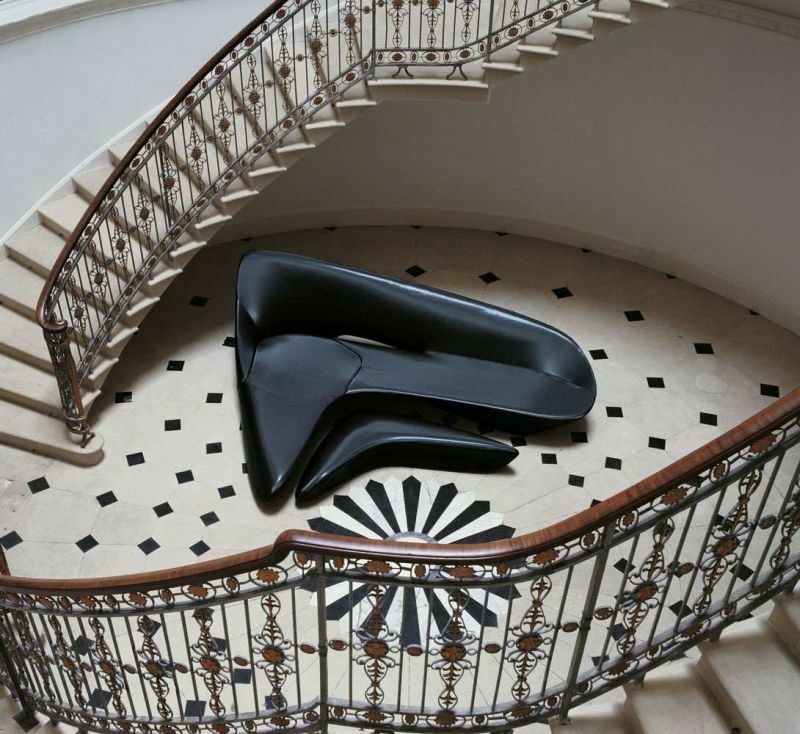 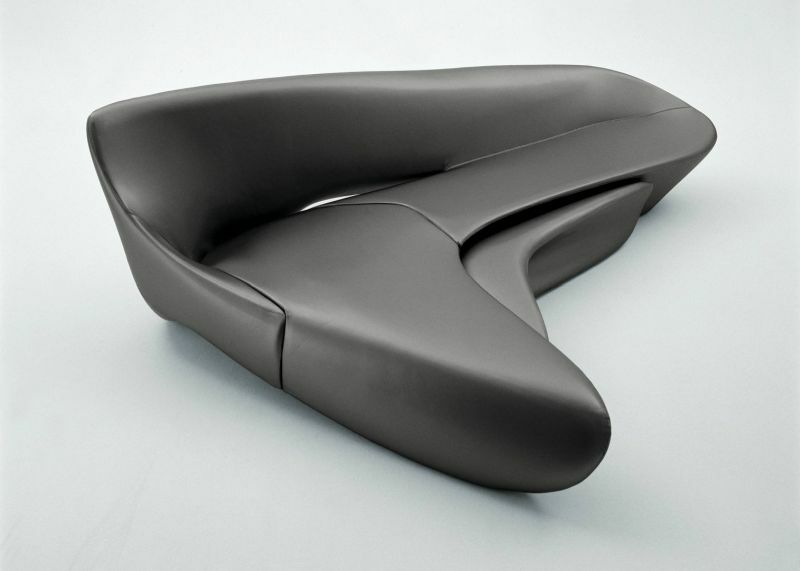 Characterized by its fluid curves and sinuous form, the Moon sofa looks utterly comfortable, flexible, and elegant. 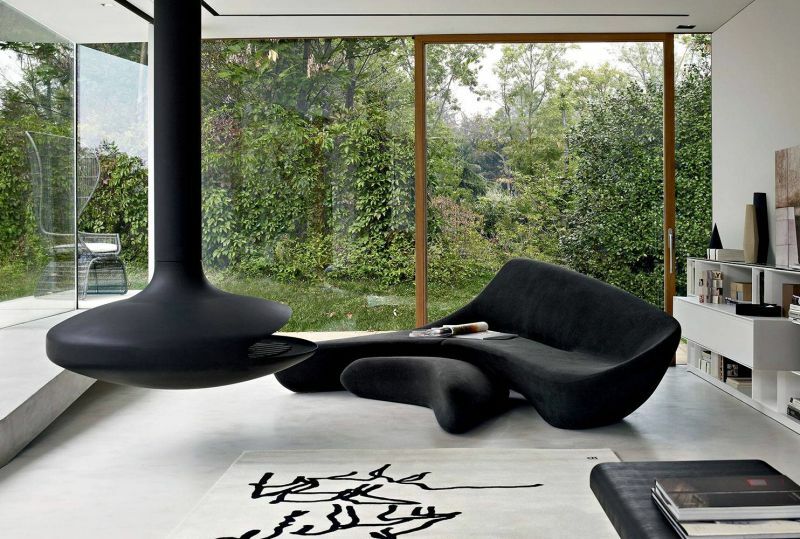 The position of the sofa can be adjusted to match the similarly designed ottoman in front. 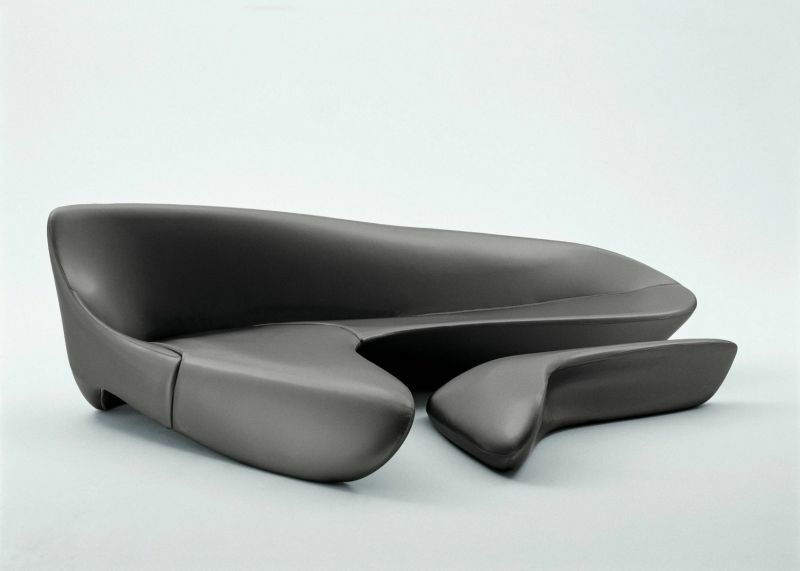 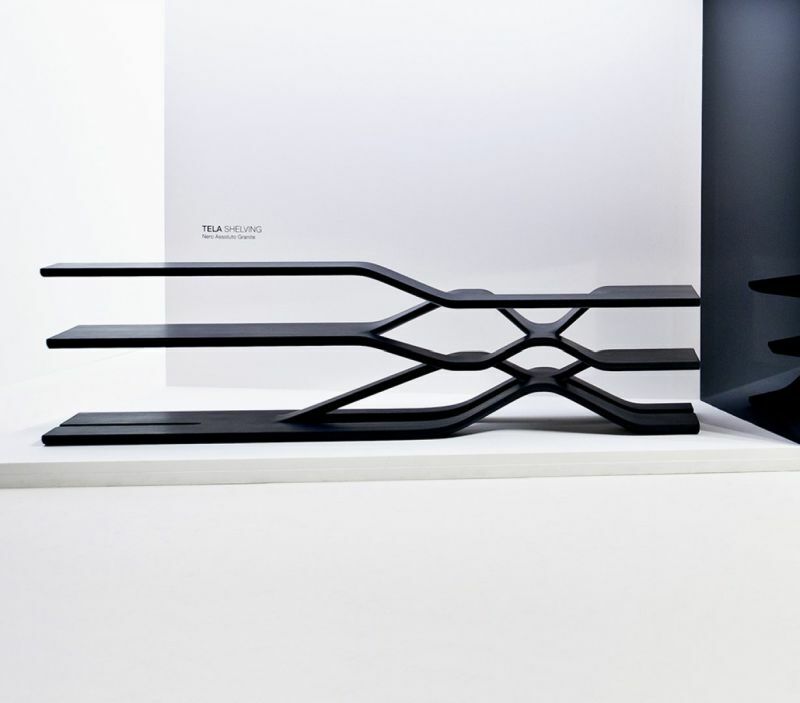 All the elements of the sofa are streamlined with each other, forecasting a feel of modular furniture. 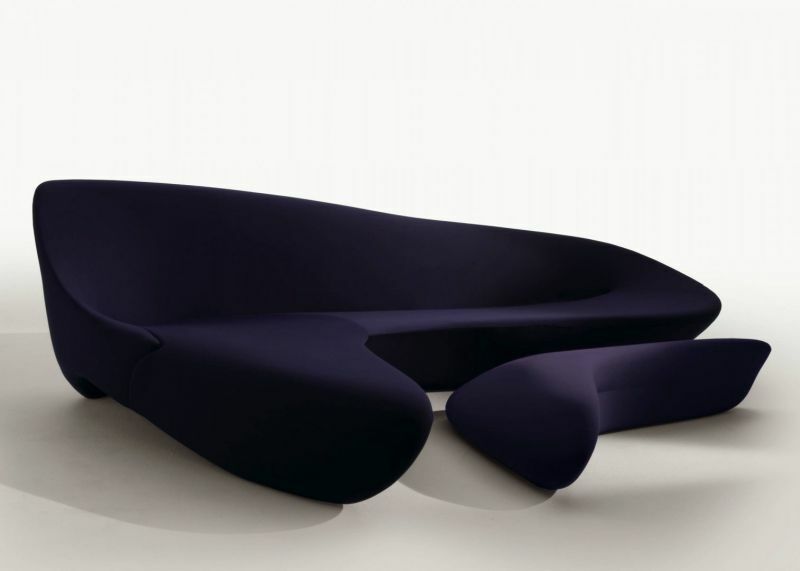 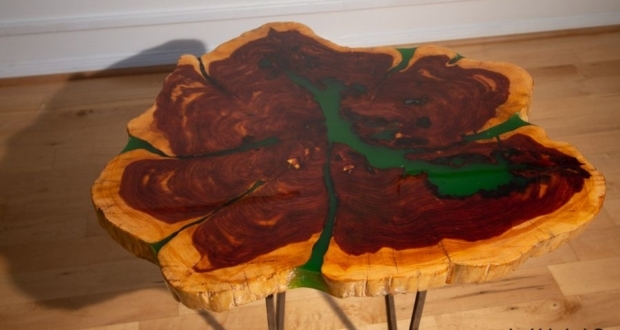 Available for £9,515 ($12,457), it is an unlikely designer sofa, perfect to relax in style and amaze guests with design. 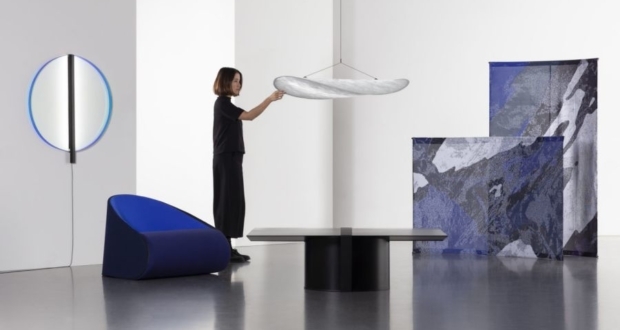 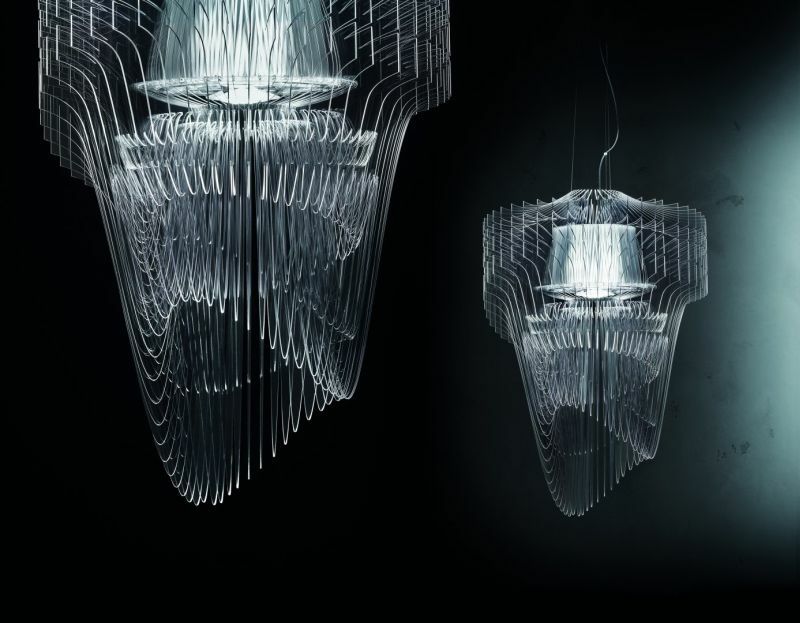 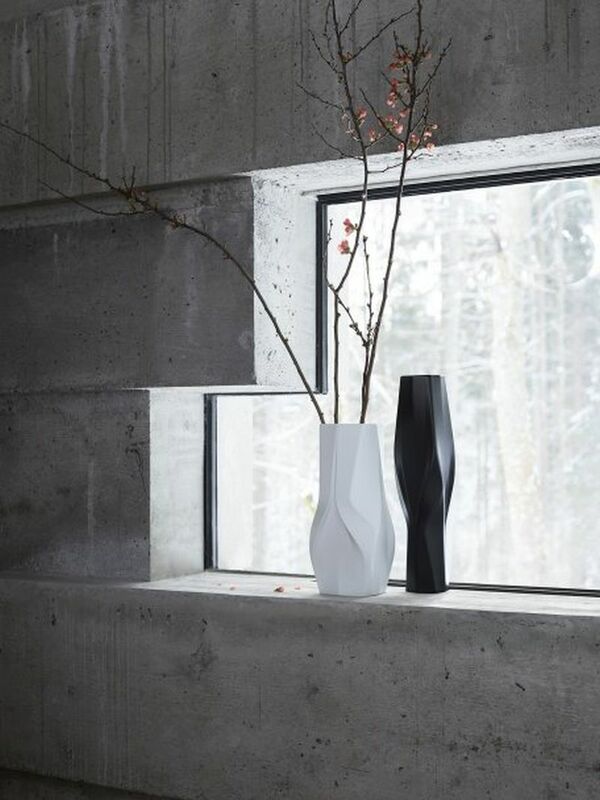 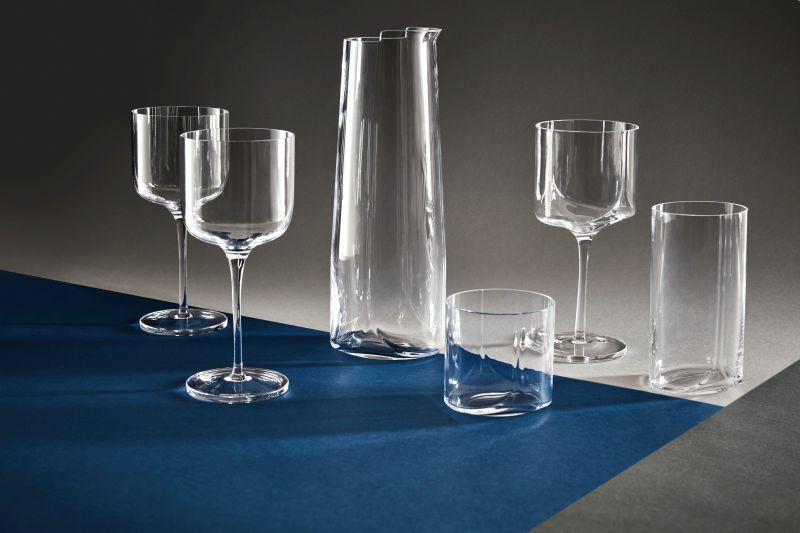 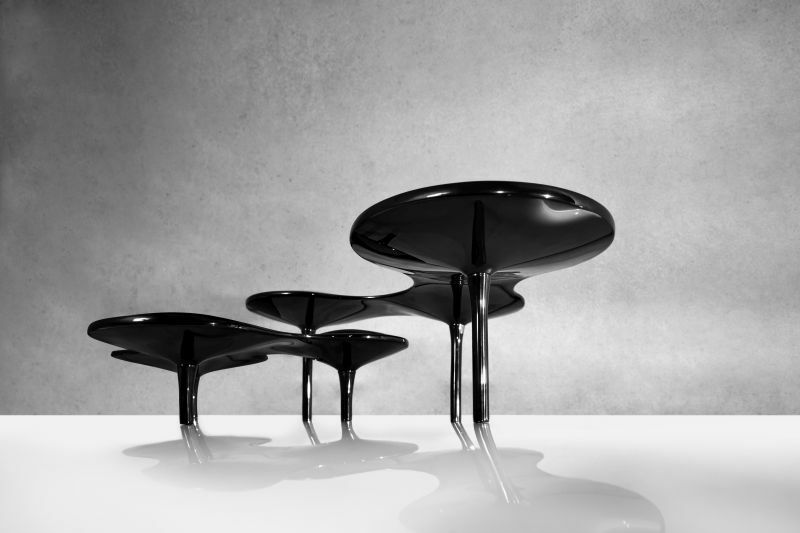 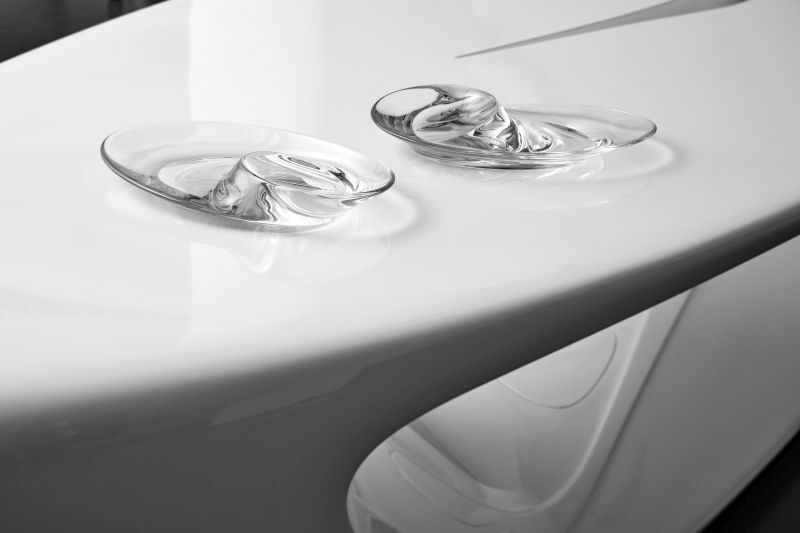 Aside from the Moon sofa system, the Zaha Hadid Design will also be showcasing lighting objects, tableware collection, and accessories made from glass, marble and ceramics (check out the images below).